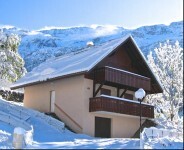 This fantastic Gite is situated in Mizoën, a small traditional mountain village located in . . . 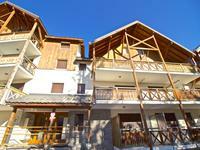 Beautifully renovated, five bedroom, traditional, three-storey house (200m²) with independent . . . 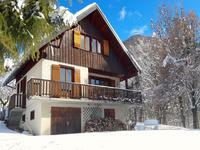 This spacious townhouse is located close to the center of Le Bourg d’Oisans and all local . . . 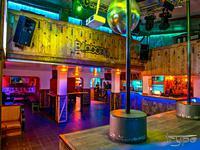 Successful Business for sale including walls; Large Bar/Restaurant, located in the heart of Bourg d'Oisans. 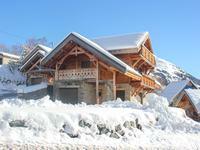 Large Restaurant, located in the central “hub” of a major cycling town, Bourg d’Oisans. Large . . . 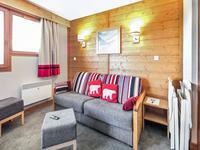 The property is located in the hamlet of Les Roberts in the commune of Livet and Gavet in the . . . The sale is for the bar and restaurant business VIRAGE 16. It comprises a well equipped . . . 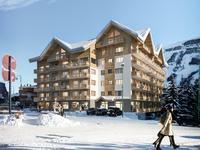 This friendly family run hotel is located 200 mtrs from the piste in the resort of Auris en . . .
Stone townhouse to renovate, town centre Le Bourg d'Oisans. Enormous potential. Priced to sell. Fantastic opportunity to develop an old stone house with vaulted ground floor. Sought after . . . This well maintained house is currently used as a family home however would make an ideal . . . 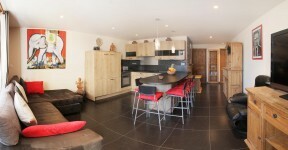 This stunning property is perfectly located at the foot of the infamous Tour de France climb . . . Successful Bar / Restaurant business for sale. Excellent Location. Vaujany,Alpe d’Huez ski area. The sale is for the bar and restaurant business. The sale is not for the property. This is . . . The house sits on an area of land 1017m2 next to one of the major cycle routes of the Tour de . . .